It's Wednesday evening, full mid-week, you come home from work wanting to disconnect and rest. You take off your shoes, turn on the TV, and at that moment the telephone rings: "We have an important message about new offers for your cable TV contract." That undesired call arrives at the worst moment and that is precisely what we as a brand should avoid. Inbound Lead Generation offers you the perfect solution to find leads just when people show interest in your products or services. 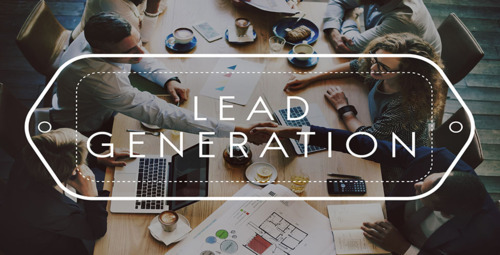 Through lead generation you may connect in a more organic and natural way with new potential customers. How to generate these leads? Spectator: Someone who discovers your business through a marketing effort either on your website or on social networks. It is important to always provide the audience with content before requesting any information. Call-to-Action: A message, button, or image that invites viewers to perform some concrete action. Call-to-actions are more effective if they are tied to content of interest like educational videos, free tests, ebooks, relevant interviews, etc. Landing Page: The place where the spectator comes to follow the call-to-action you have communicated. These websites can mostly serve as the ideal vehicle for capturing leads. Its most important element is that the landing page complies with the call-to-action offer. Offer: It is very important for the potential lead to decide to supply your information. The offer must have sufficient value to capture the interest of the viewer. 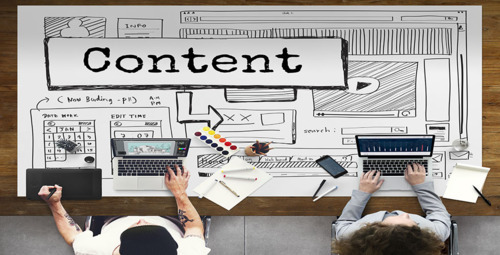 Remember, the basis for your strategy to work is the quality of the content. Knowing what is your message and how to communicate it effectively is essential to generate interest and engagement. By following these 5 steps you will be generating leads and web traffic, however, in order for your efforts to succeed it’s important to constantly monitor and compare how the rest of your market is behaving. This information may not be accessible or updated for the public, that is why counting with experts in lead generation tools and strategies is important for the digital growth of your business. Infopaginas has the most complete team in Puerto Rico to generate and measure leads online. Contact us for more information on digital marketing strategies for your business.